Electricity distribution company Powercor has been fined a total of $374,000, and ordered to pay $165,000 in court costs, for failing to keep trees clear of powerlines. 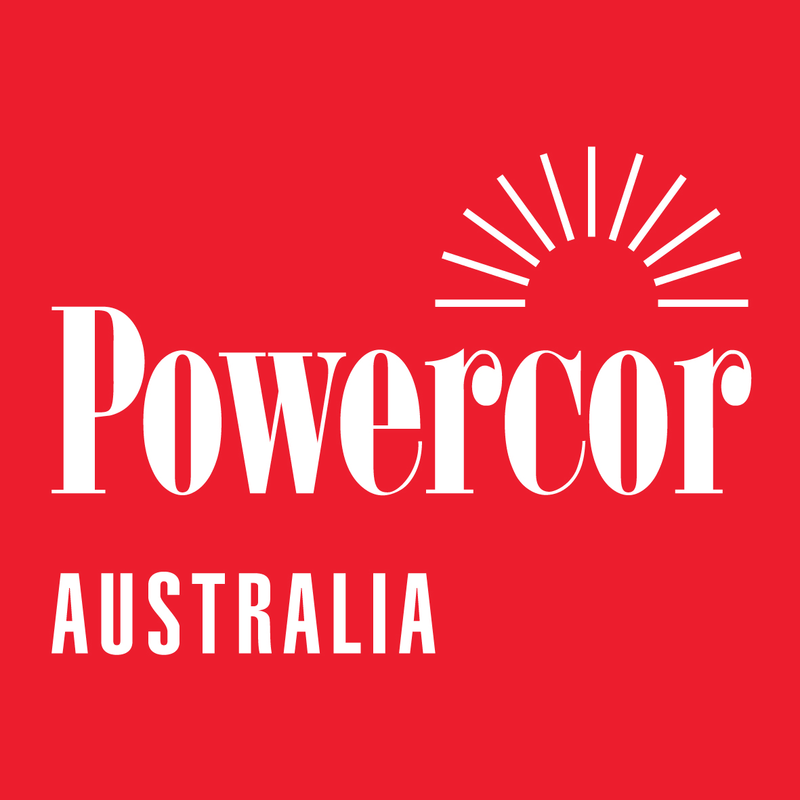 At a plea hearing at the Shepparton Magistrates Court, in northern Victoria today, Powercor pleaded guilty to 57 charges. Six charges related to three grass fires that started when tree branches hit high voltage powerlines. The fires occurred in January last year near the Victorian townships of Rochester, Port Campbell and Strathmerton. A further 51 charges, incorporating 189 breaches of Electric Line Clearance regulations, related to incidences where Powercor had allowed vegetation to get too close to powerlines along the corridor from Benalla to Mildura. The Electric Line Clearance regulations prescribed minimum distances between powerlines and vegetation to mitigate electricity safety risks, including fire starts. Energy Safe Victoria said most of the line clearance breaches occurred in low bushfire risk areas. During sentencing, the company was also ordered to pay $165,000 in court costs. The lawyer representing Powercor, Robert Taylor, said the company had always accepted responsibility for the fires, and admitted to being in breach of the Electricity Safety Act 1998. He said the company had since implemented new technologies, including helicopters and drones, to better detect breaches. “[This] provides digital mapping processes with sufficient resolution for non-compliant trees to be detected [by the] centimetre,” Mr Taylor said. He said the company continued to carry out manual inspections but had employed a new sub-contractor. Mr Taylor told the court a sub-contractor, previously employed by the company, was largely to blame for not notifying management of the safety hazards, and for not ensuring vegetation and trees were at a safe distance of about 2.25 metres from high power voltage lines. 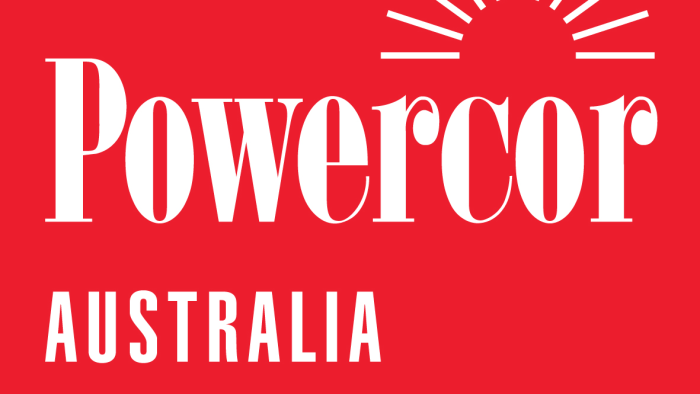 “There have been ongoing efforts by Powercor to meet its obligations,” Mr Taylor said. Mr Taylor said the company’s vegetation management plan had also been revised. The amount of vegetation the company has cleared has since 2011, had tripled, and a new subcontractor had been employed. “We now don’t have a situation where individuals are inspecting their own work,” he said. Mr Taylor highlighted the fact that, at the earliest possible moment, the company indicated it would plead guilty to the charges and urged the magistrate to take this in to account when sentencing. During sentencing, Magistrate Stella Stuthridge said Powercor appeared “remorseful” and had, in the last 12 months, undertaken significant work to mitigate the risks. “I accept that Powercor is remorseful,” she said. She also acknowledged that the company had maintained a good relationship with Energy Safe Victoria. She admitted that the offending was “quite serious”, and said she took in to account the gravity of the charges and the company’s culpability in the fires when imposing a sentence. A myth has kept the ‘Canberra Bubble’ afloat. And it’s time we popped it.